Row your boat gently down the 101. You may need a kayak to get to any of these events after all the rain we've gotten this weekend, but it will be worth it. It's all happening Los Angeles. After November's midterm elections, for the first time in ten years, the Democrats are in control of the House of Representatives. Pod Save America cohost Jon Favreau and Kandist Mallett, politics editor at Blavity, break down the short- and long-term implications of November’s election. The conversation will be moderated by Shaniqua McClendon, political director for Crooked Media. 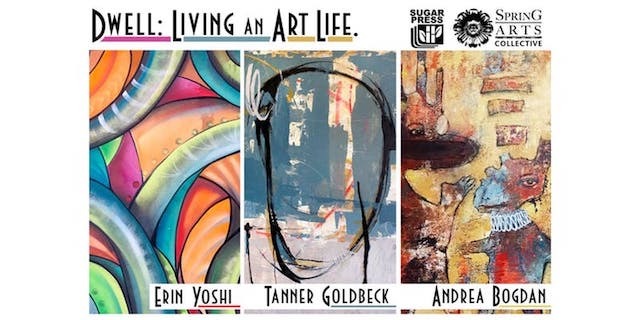 Presented by Sugar Press and hosted by Spring Arts Collective, artists Erin Yoshi, Tanner Goldbeck, and Andrea Bogdan engage the viewer with an intimate experience into each artists mind and living space with paintings, painted furniture and prints. 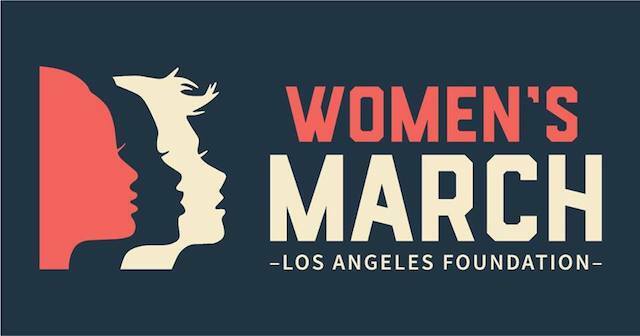 The third annual Women's March is this weekend. Continuing the mission of the past two, the focus will be on educating voters, empowering women to run for office, mobilizing communities, and more. 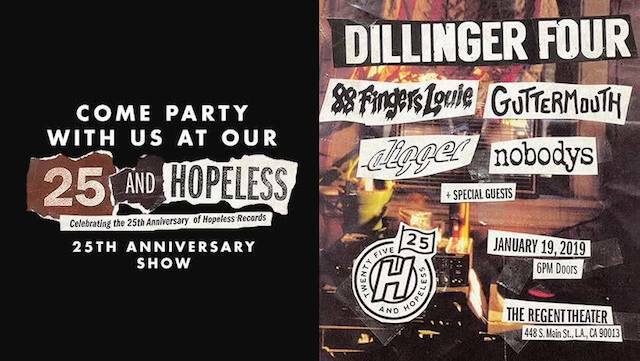 LA based independent label Hopeless Records is turning 25 and throwing a party to celebrate. Catch punk bands like Dillinger Four, 88 Fingers Louie, Guttermouth, Digger, and Nobodys downtown this weekend, as well as surprise guests. 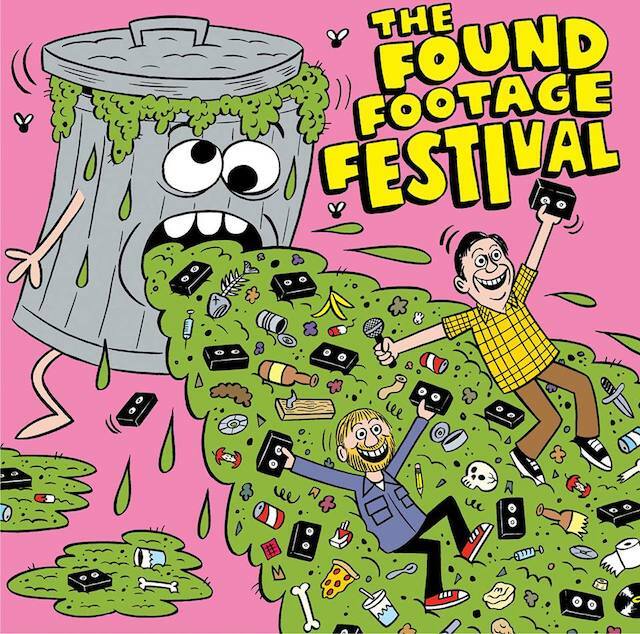 This one-of-a-king film festival showcases footage from videos found at garage sales and thrist stores around the country. 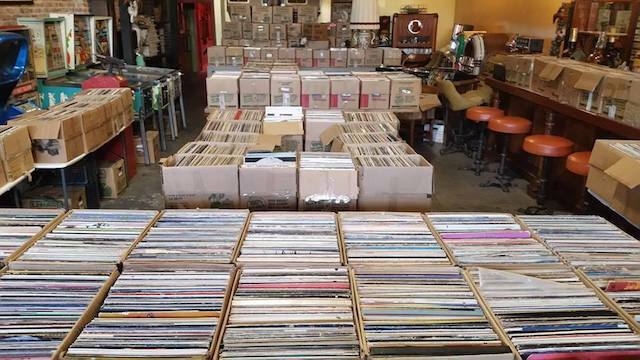 Spend $20 in store and take up to 100 free records home. It's that simple. Plus, food trucks, live DJ's, and more.